Welcome to the 2nd Generation Jet Fighters Campaign! This campaign will be about the generation of jet fighters from the late 50's and early '60s that made it over mach 1 and into mach 2. The campaign will run from 1 June, 2017 through 1 February, 2018. 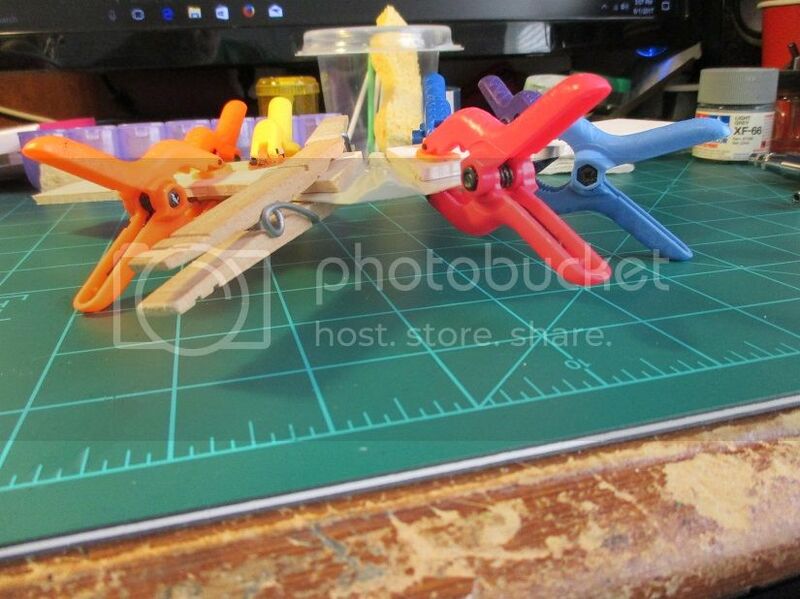 Looking forward to the builds remembering these hot aircraft! Hello. this is the one i've been waiting for over the last two months. have some final aftermarket on the plane to Thailand and we're ready to go. 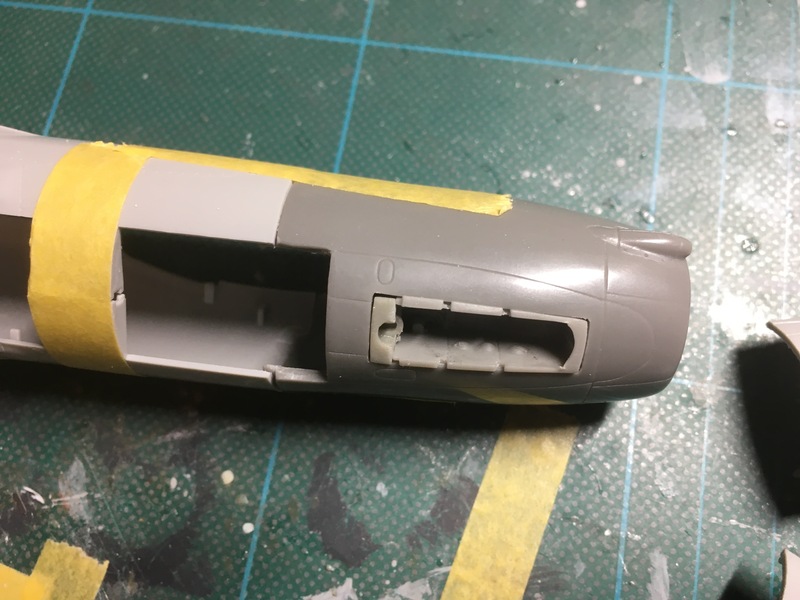 Had a day out of the office, so I used that day to do some surgery on the nose section of the kit. Picture is from the same day, Tuesday May 30. My entry will be a Mikoyan Gurevich MiG-19 PM Farmer E. NVA or.... not decided yet. Some aftermarket for cockpit, nose section as mentioned, exterior, combined with Eduardand SBS etch works. 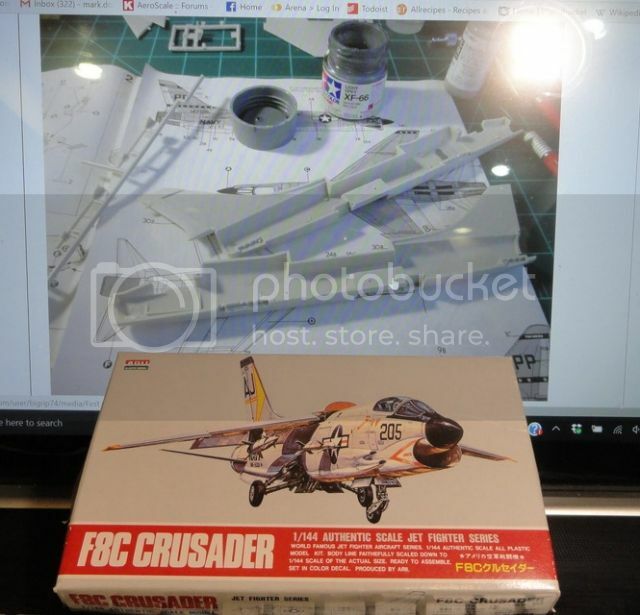 I will go with the ESCI 1/72 F-8 for this campaign. Bob, 1/72? Are you feeling OK? I've seen that box before, thought it was a 1/48. Don't think I've got the ESCI one in either scale though. Mark, all that was in my stash were two 1/72 kits. F-100 and the F8 and I'm partial to Navy. Would you like the ESCI F-100? 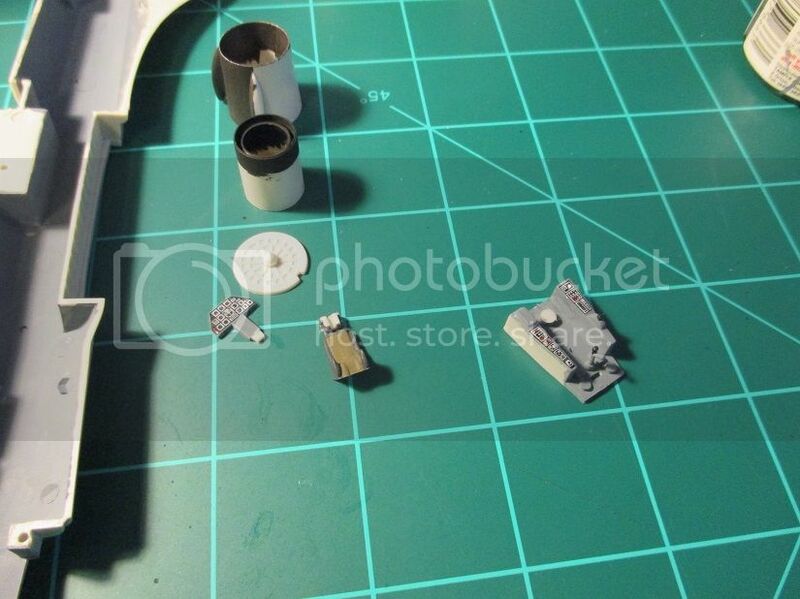 1/72 is too small with out the magnifying hood and that hurts my head if worn too long. Thanks, but no thanks. 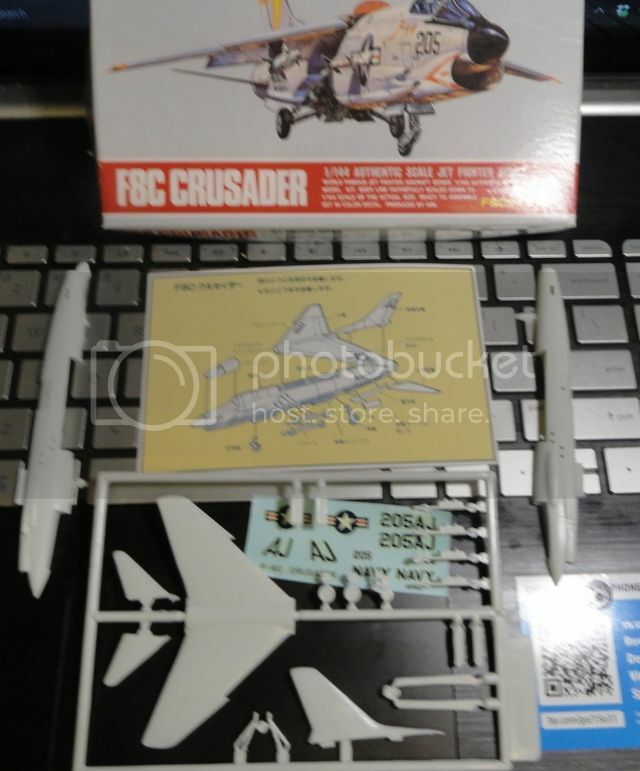 I think I have the Hasegawa F-100 and the Italeri F-100D in the stash. Might even have another one that I can't clearly remember. 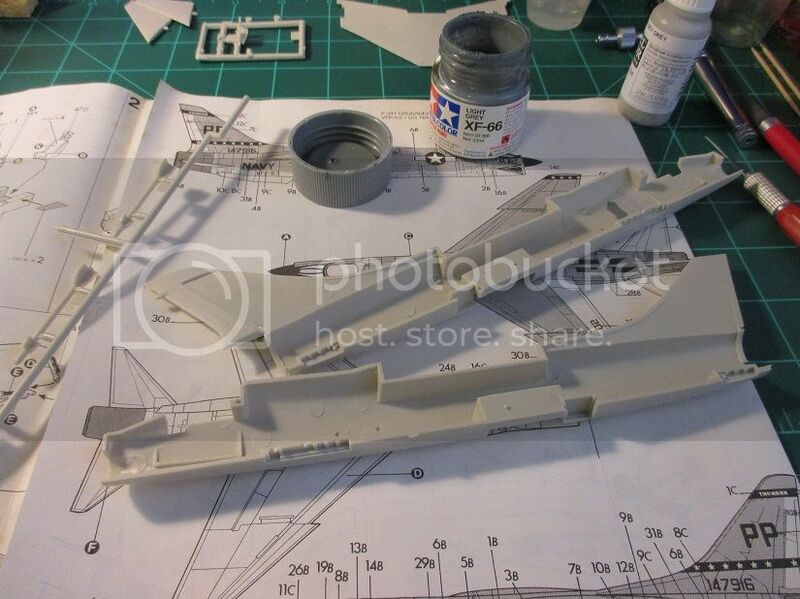 I'm thinking of an ancient ARII 1/144 F-8C, no cockpit at all, going to paint the inside of the canopy black. Next problem is I don't think that there are any decals for the Danger Intake markings. 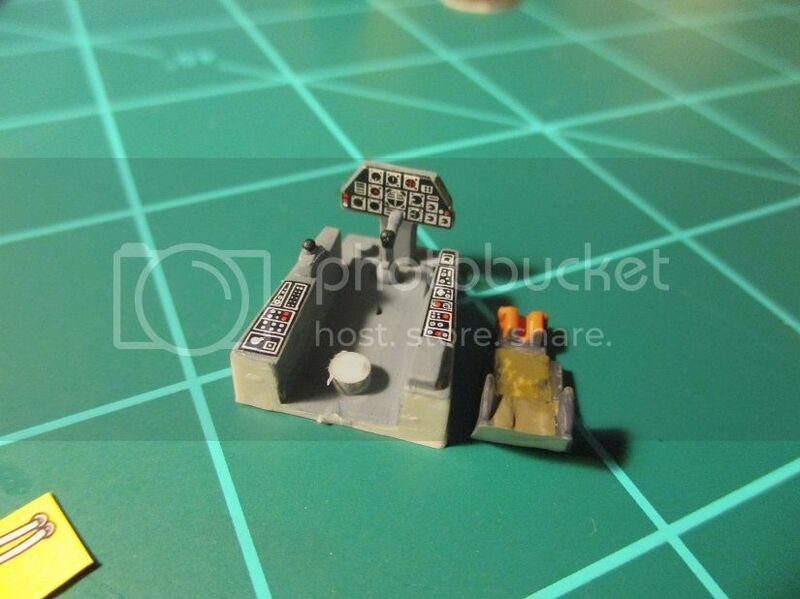 I'm thinking of photocopying the decal from a 1/72 kit and shrinking it down then printing out on clear film. Could be educational. 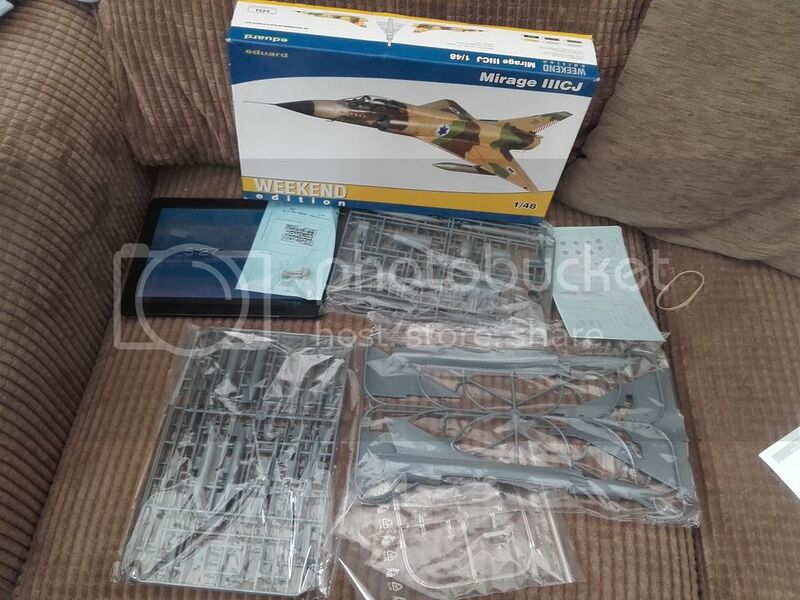 I've decided on the Eduard 1/48 Mirage III, which appears to fit the criteria of the campaign, if not every desription I've seen of what constitutes second generation. 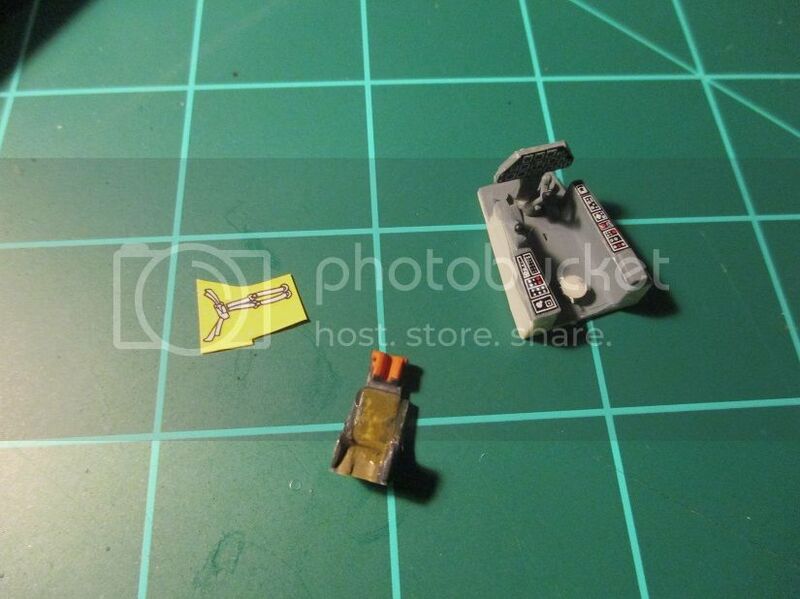 Straight OOB with maybe a resin seat, but using supplied decals as an Israeli camo example. Pics to follow.. 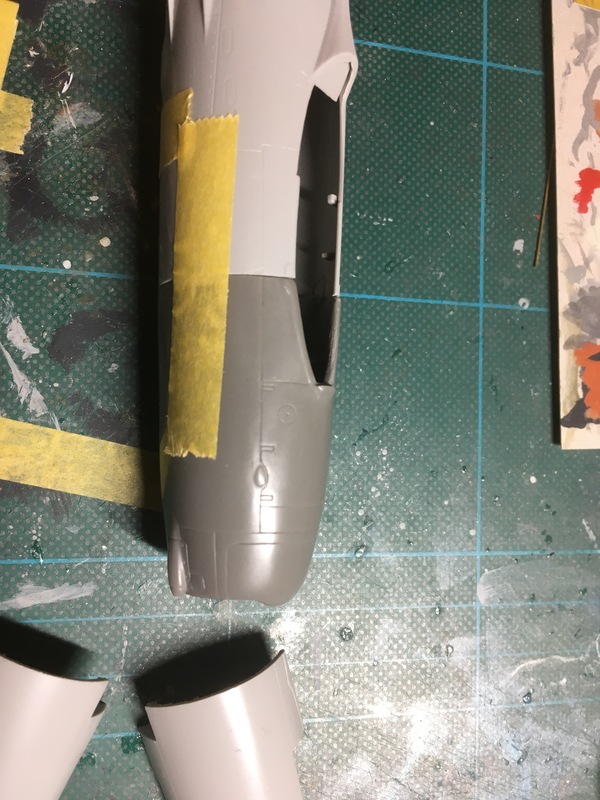 Started the F8 fuselage, cockpit, and wing which was warped. Hope the balsa splints help. I still haven't decided on which one of these I'll pick..
John, I will trade the ESCI F-100 for the Su-7 and that would make the choice for you . Which ever kit you go with will be a nice build. In 1/72? Are you ok? Jose, I thought that using the F8 would get it out of my stash . 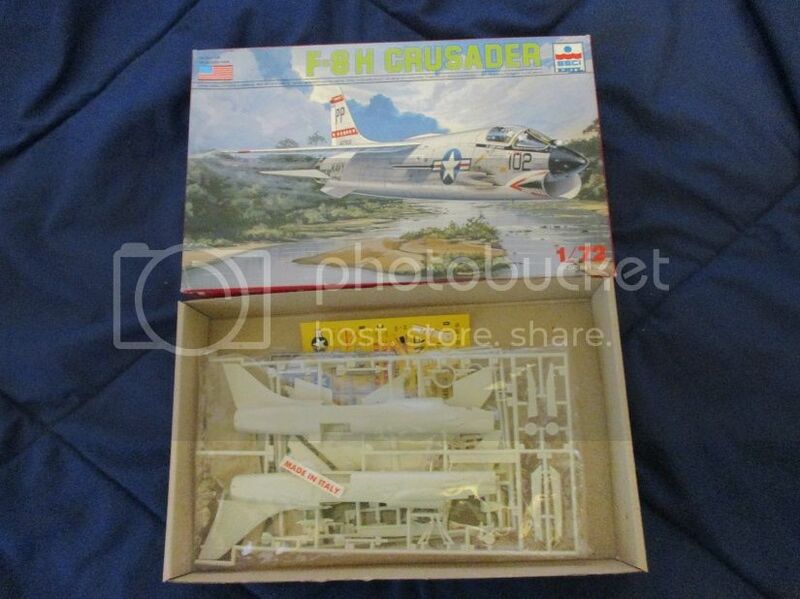 If you like I could send the F-100 to you free and then there would be only one 1/72 kit on my work station that is for the FLYING BOAT campaign. Hi. My first pictures of the Jet. Surgery. Used a fine saw blade from RB, easy. Corrected nose section comes from the S.B.S. set, as well as the wheel well. Don't have to be worried about a tail sitting plane, it's massive. 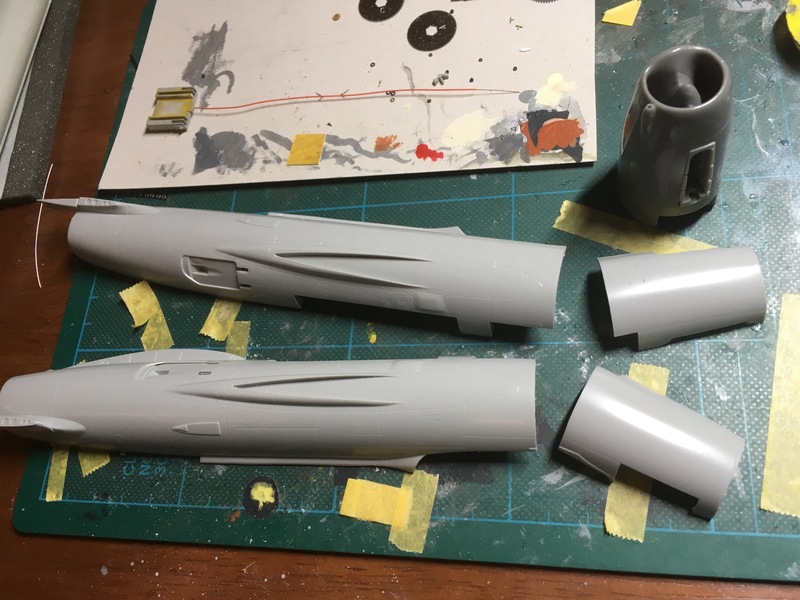 Some dry fitting to check with the panel lines. Inserted front wheel well. Will see if that needs improvement. Robert, that is some nice surgery. I need to get the same results when I saw as you have there. Oh look, summer's about here, meaning the chances are I might get some modeling done. 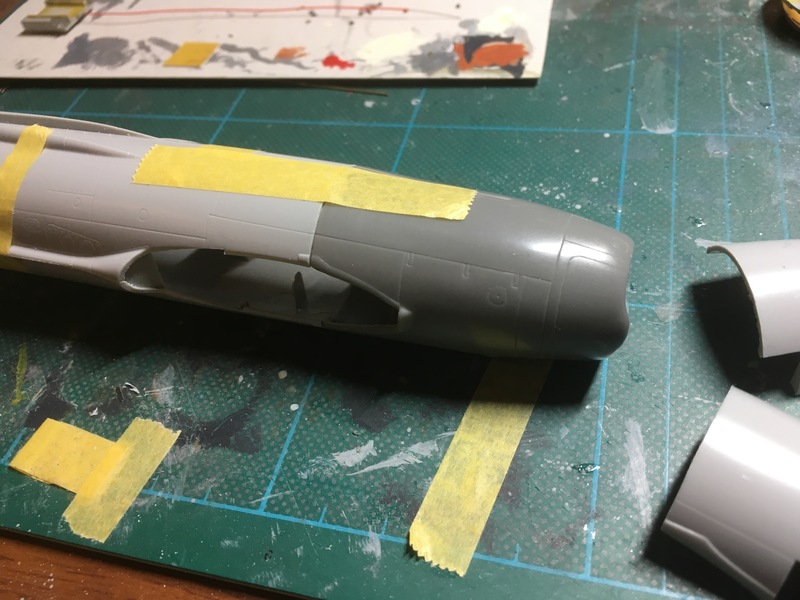 Hope you don't mind me jumping aboard with Special Hobby's 1:72 scale Follad Gnat F.1 that I've already made a little bit of a start on. 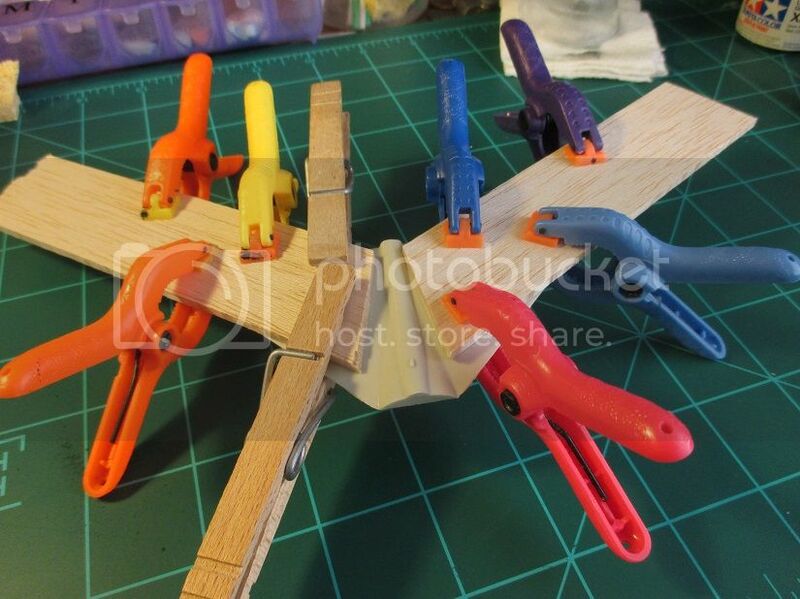 Coincidentally, I made the first cuts on the sprues on June 1. Hello, Eetu. Nice looking Gnat, what scheme do you have planned for her? Mark, don't talk so loud or the 1/48 community will notice that I am building a 1/72. Oh yeah, it seems like a really nice kit, definitely no limited-run stuff anymore! 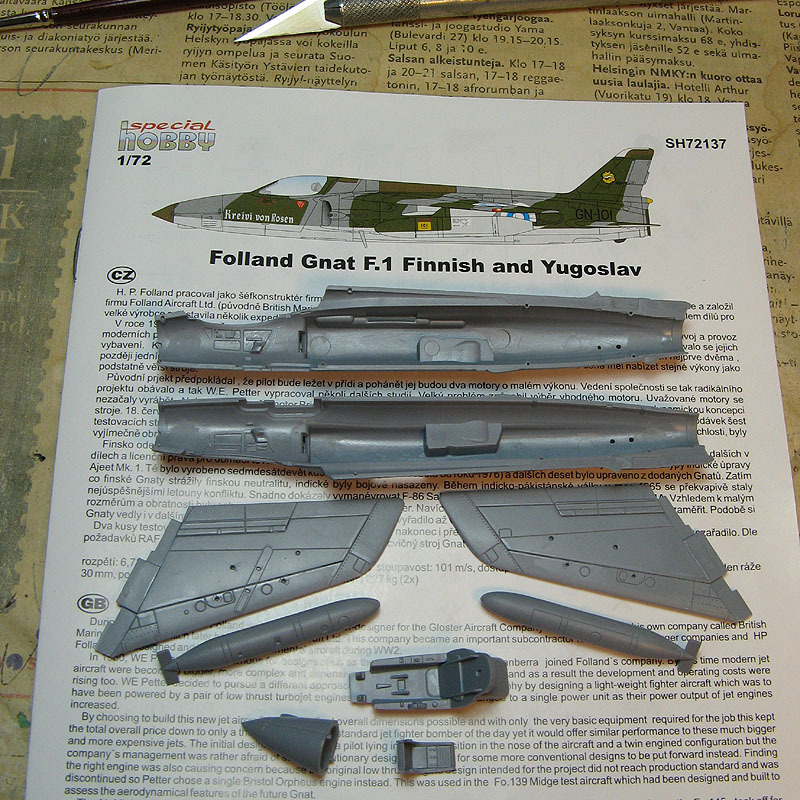 I'm definitely building it as a Finnish Air Force plane, most likely GN-101 "Kreivi von Rosen" featured on the box art and cover page of the instructions. The "Count von Rosen" designation has adorned numerous FAF aircraft over the years, the name coming from Eric Von Rosen, who in 1918 donated the first aircraft, a Swedish-built Thulin type D, to what was later to become the Finnish Air Force, the White Army, during the Finnis civil war. So Bob, is it welcome to the dark side or may the force be with you? "IT IS WHAT IT IS" stash had no 1/48 2nd. generation kits so the next best thing a 1/72 kit. Oh! Well! 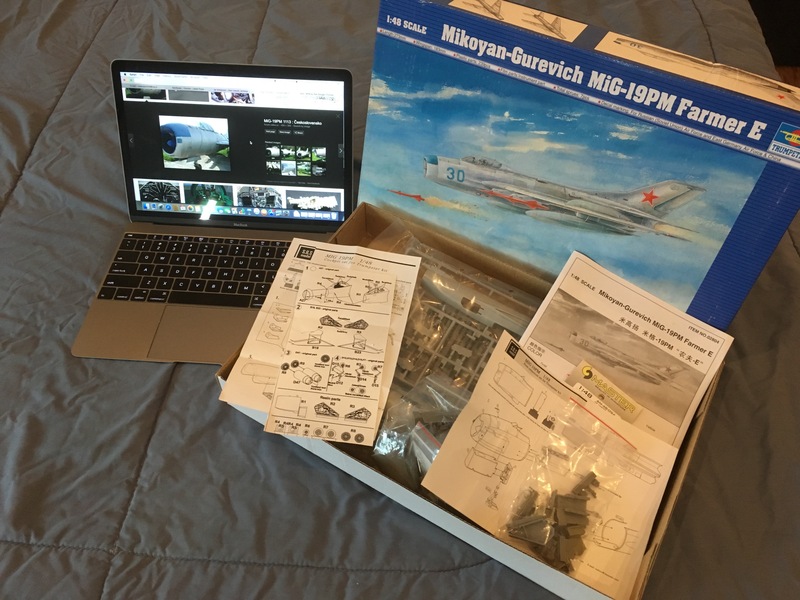 I started out on box scale in the 1950's and graduated to 1/72 because of the price then on to 1/48 when Monogram started releasing those magnificent airplanes in 1/48 /P-47, P-51, P-39, Typhoon,Fw190 and so on in the 1960's. 1/48 spoiled me and since the eyesight has gone downhill the 1/48 allows a little more control in being able to see. OK, that's the week of night shifts finished, and here (hopefully) is my entry - Eduard Mirage III. Got a wee resin seat for it, so that's something new for me, otherwise straight OOB. Thanks for the offer Bob !!! Glad I left the Su-11 in the stash pile..